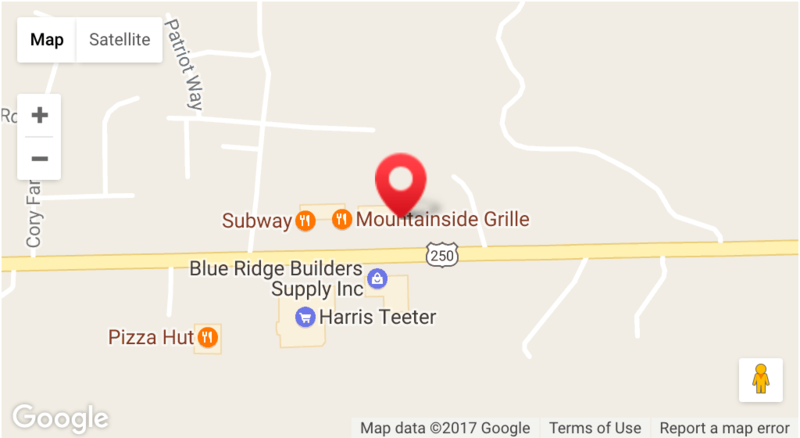 While the convenience of in-home massage services is something that makes us unique, we have received feedback that some of you would prefer to come to a centralized location in Crozet instead. 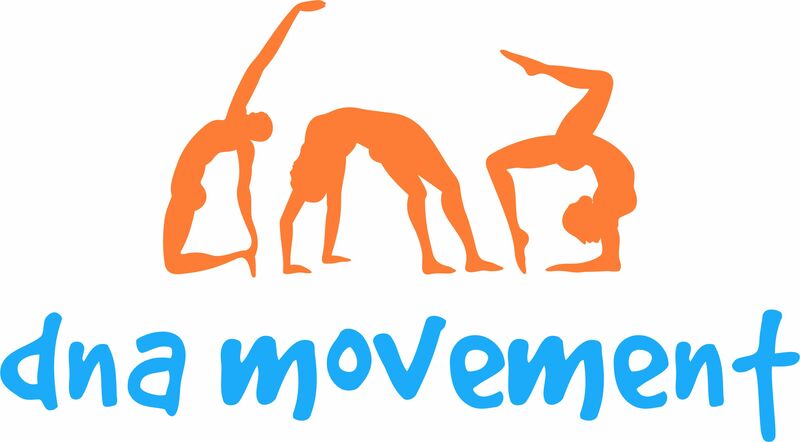 So, we are excited to be offering massage services from within Crozet. With thanks to Blue Ridge Family Practice you also have the opportunity to schedule with Anne outside of your home if this is more convenient. Below is the map to the location. For appointments, click here!